Intramech (Pty)Ltd is a supplier of premium commercial and industrial air conditioning, cooling and heating equipment. We have a vision of being the preferred partner for commercial and industrial air conditioning, cooling and heating solutions in Southern Africa. It is our mission to approach our business with integrity and passion, offering innovative solutions and high-quality equipment backed by consistently exceptional before and after sales service. Our staff is trained, knowledgeable and experienced. We have sales and service office in Cape Town and Johannesburg. 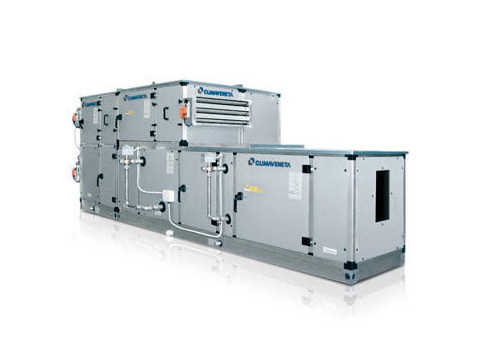 Climaveneta Mitsubishi Electrical Hydronic & IT Cooling Systems is a large European manufacturer of commercial air conditioning and precision air conditioning equipment, and specialise in the manufacture of water chillers, package units, and data centre cooling equipment. Intramech has been associated with the Climaveneta brand since 2004, and we have installed hundreds of pieces of equipment from this supplier. RC is an IT Cooling application where cooling solutions provide extremely precise temperature, humidity control and air filtration for ICT data centres and Telecom applications. 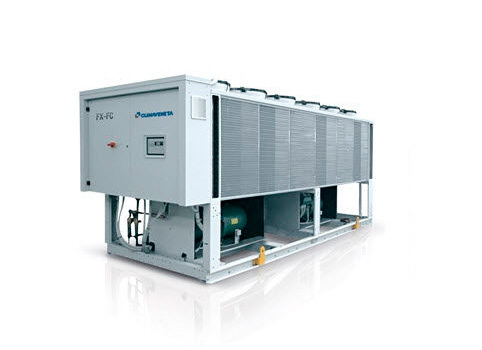 Swegon is a supplier of high end air distribution systems, as well as water-based climate systems. We specifically use the water based including chilled beams and high specification air handling equipment. Cryogel is a supplier of thermal storage systems, using the patented Ice Ball. The advantage of thermal storage is to reduce the peak in electric and thermal load. The ice ball can fit into almost any shape container, and can be designed as pressure systems or atmospheric systems. Sitalklima is a small Italian supplier of custom made air conditioning package units. These units are designed around the customers expectation, and include features such as heat recovery and special swimming pool equipment. Intramech also distributes air side equipment under the Intramech brand, mainly ducted and duct free fan coil units, water cooled packages and small air handling units. Thermax is one of the leaders in vapour absorption cooling systems. Specialised applications such as inlet air-cooling with Thermax chillers are improving output and productivity in power, petrochemical and power industries. 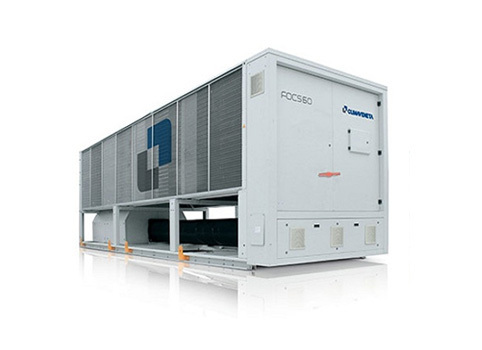 Thermax chillers integrate well with efficient energy setups such as cogeneration and combined heating, cooling and power (CHPC) systems. As they do not use harmful refrigerants like CFCs, these eco-friendly systems are the natural choice for green energy planners. "Premium commercial and industrial air conditioning, cooling and heating equipment."